Deep cherry red in colour on the nose. 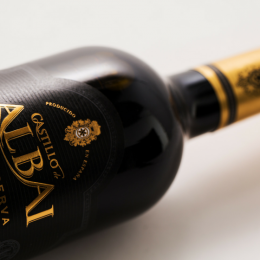 This wine displays aromas of toasted wood, cocoa and sweet spices balanced and elegant on the palate with a long pleasant finish. 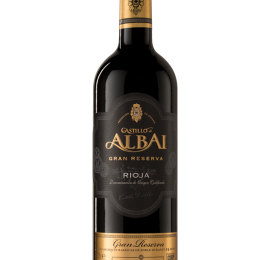 This Gran Reserva combines with numerous dishes specially with Castilian roast, all kind of meats, hearty soups and stews. After harvesting by hand, the grapes are put into small stainless steel tanks. The must is then kept on skins for 2-3 days to extract the colour and tannins. 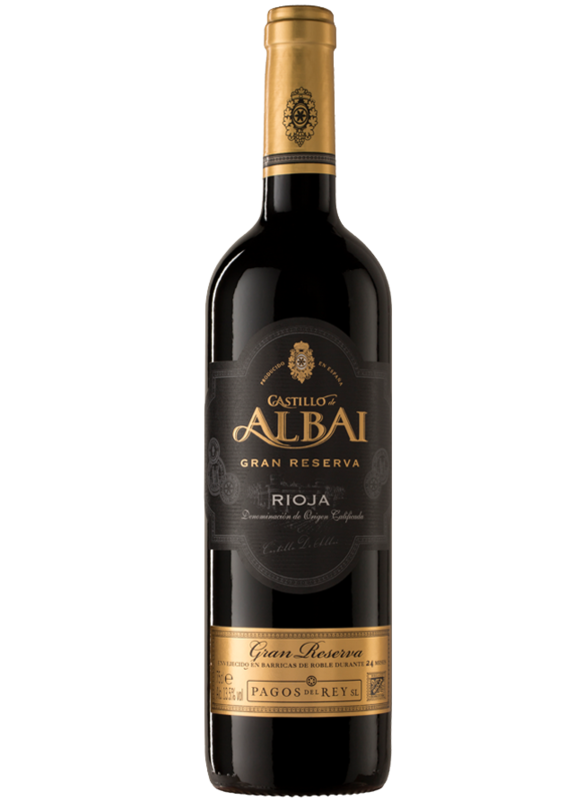 It then begins alcoholic fermentation for 10 to 13 days at a temperature of 26-29ºC. before beginning the malolactic fermentation at 20ºC. 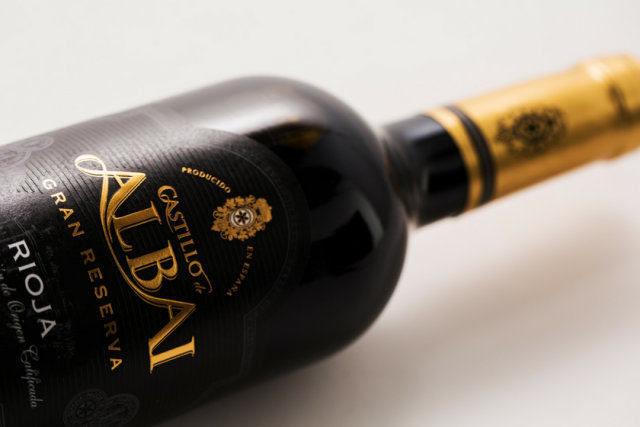 The wine is then aged for 24 months in American oak barrels and a further 36 months in bottle.